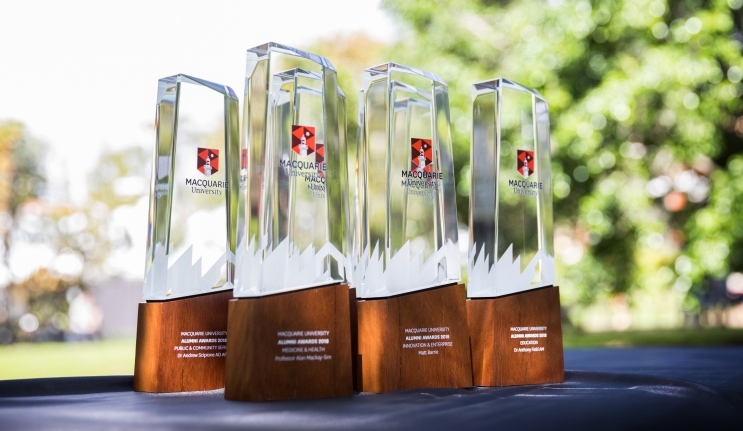 Macquarie University Alumni Awards recognise and celebrate the achievements of alumni, and provide an opportunity to share their inspirational stories with the University and the wider community. Our alumni are a source of pride and motivation, and they embody the University’s association with excellence. The award categories ensure alumni from all areas of the community are recognised for their local, national, and international achievements. Congratulations to our alumni award recipients. Macquarie University is extremely proud of every one of its 184,000 graduates – their achievements and their contributions in our local and global communities. Our alumni are a source of pride and motivation, and they embody the University’s association with excellence.